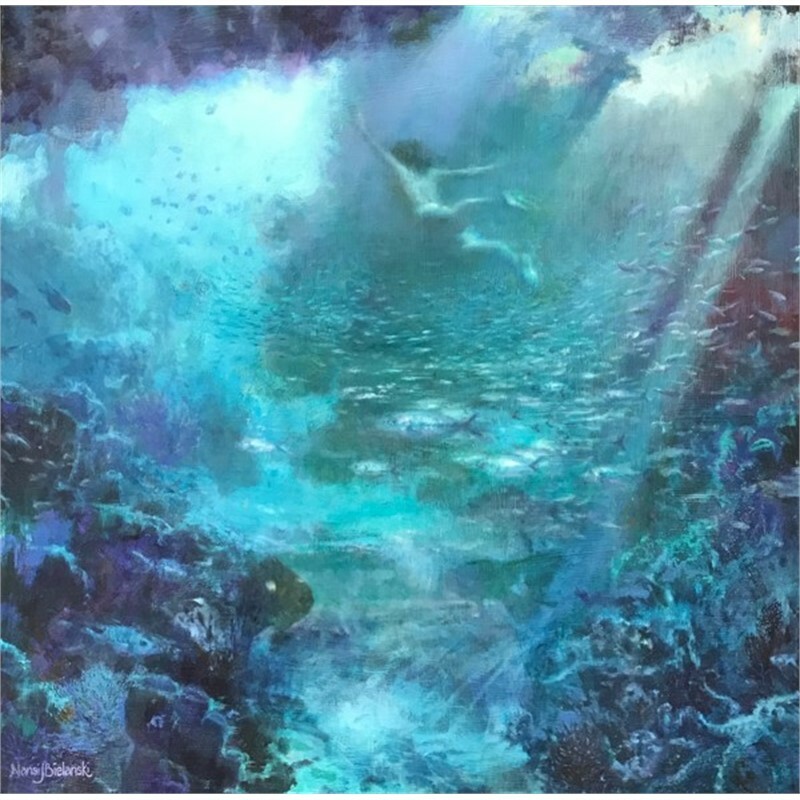 Nansi Bielanski is a native southern Californian who grew up with a deep appreciation of the exceptional beauty of California's beaches and seascapes. While she loves her home at the beach in Malibu, she is a worldwide traveler with a passion for adventure. Her love of exotic lands and their people have been the inspiration for many of her paintings. Before becoming a professional Artist, Nansi was a Television Director and Producer of many award-winning television commercials. She lived in Budapest, Hungary for three years, producing over one hundred commercials and several documentaries. She returned to her first love of painting and sculpting in the '90's, studying under internationally recognized masters Jove Wang, Jeremy Lipking, Aaron Westerberg, and David Gallup.